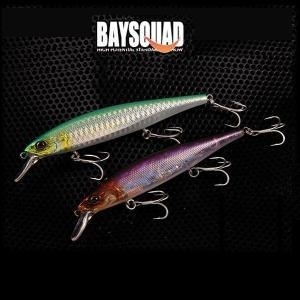 SQUAD MINNOW was created for ambitious fisherman. It includes Dart and Stop & Go action all in one. 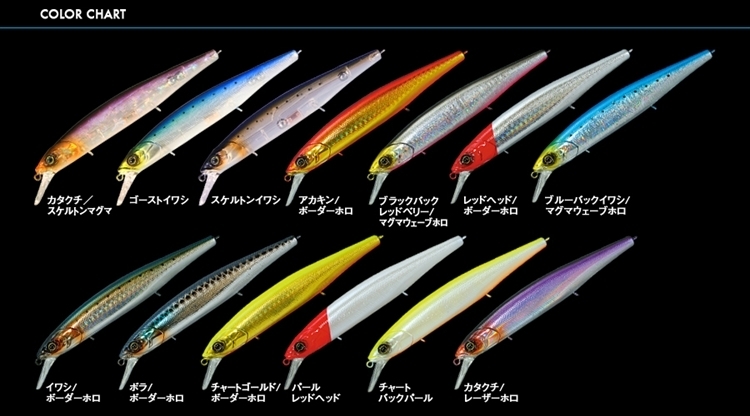 The minnow’s weight system is the reason why the minnow is able to create a great Dart action, but also once you stop your rod, the bait action quickly stops as well. The traditional jerk bait used to have only Dart actions, however Jackall’s engineers made it possible to have both actions!